A dirty shower… to me stepping on a shower that looks or feels dirty is the most disgusting thing in this world. Unfortunately, I do not live in Downton Abbey and my name is not Lady Mary so I do not have a maid that cleans my shower daily. What I do have is my recipe for a daily, toxic free shower cleaner that will leave your shower clean and smelling great without any scrubbing from your part. Mix them into a spray bottle and voila! There you have it: A safe, effective, toxic free shower cleaner. Spray this shower cleaner every time you use your shower. No need to wipe off. The spray mix with peroxide and Tea Tree oil has enough anti-bacterial power to fight off mold and mildew. The key is to stay consistent in applying it and you will always have a clean shower. 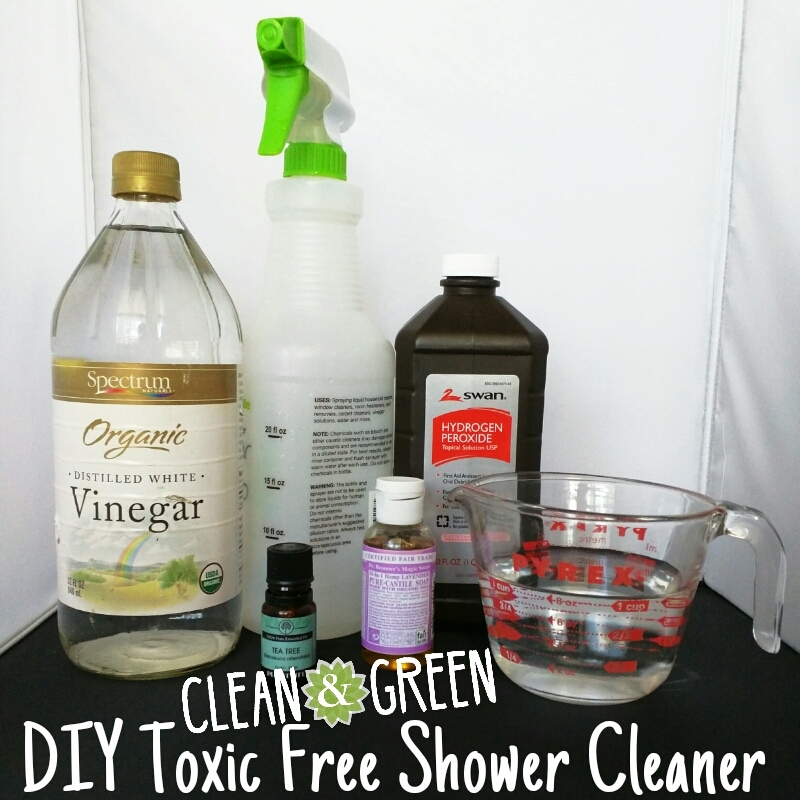 This entry was posted in My Home and tagged diy, natural cleaners, toxic free.